Bob Lehnhausen was born on 11 September 1919 to Frank and Florence Lehnhausen of Peoria, IL. 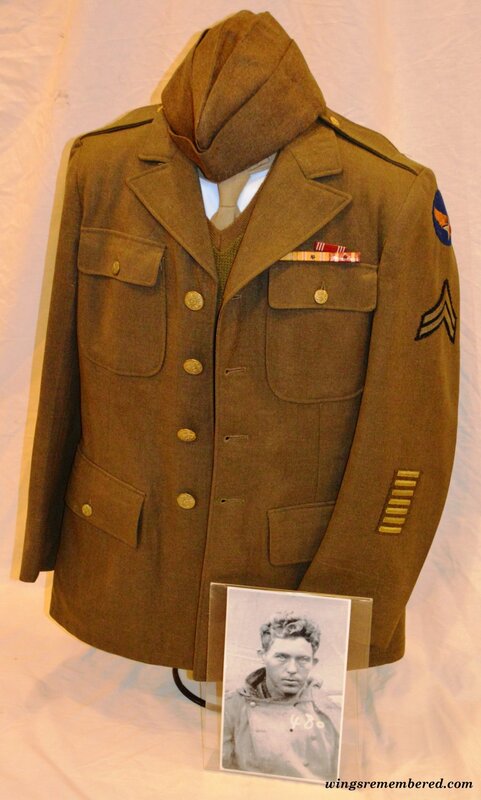 In May of 1941, he entered the Army Air Forces Cadet Program. 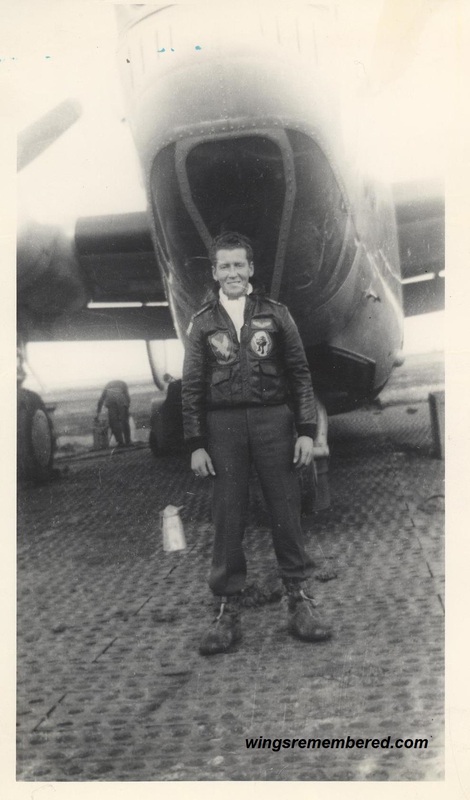 After the successful completion of his pilot training, Bob joined the 44th Bomb Group, 68th Bomb Squadron of the 8th Air Force. This B-26 was shot down on 24 February 1945 with the loss of the entire crew. 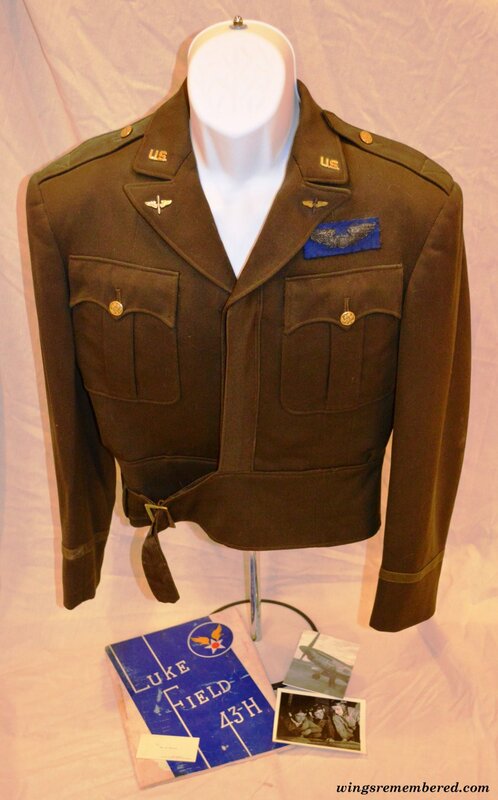 They were Gwen T McPherson (pilot), Dan W Chaney (copilot,) Earl R LaPan (bombardier / navigator,) Wilbur N Beasley (gunner,) Edward Klacik Flight (engineer / gunner,) and John H Boettcher (gunner.) This mission was number 237 for the bomb group and the primary target was a railroad bridge in Irlich, Germany. 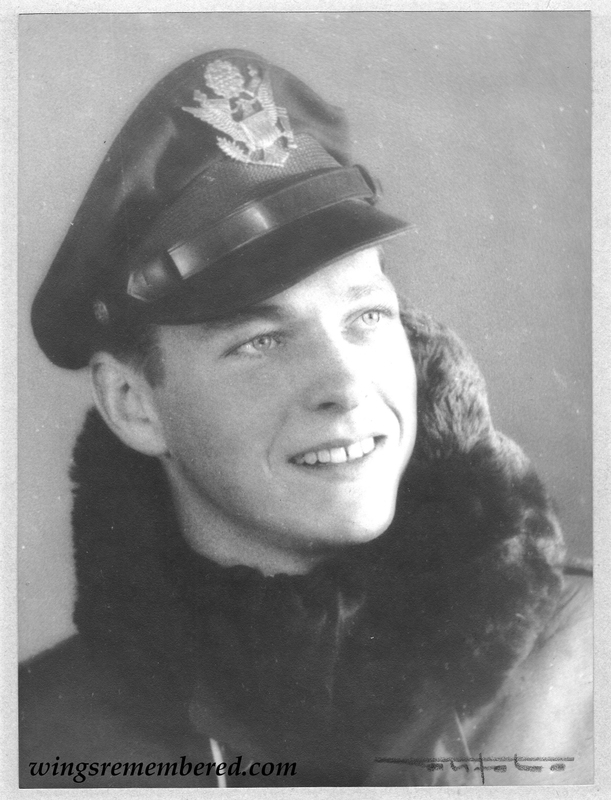 On 13 September 1944 John was flying P-47 serial number 42-28460. He and his fellow pilots were following train tracks looking for targets of opportunity near Arzfeld, Germany. The tracks lead into a valley with several water towers located near the tracks. As he was flying through the valley German antiaircraft guns opened up on him hitting his plane. 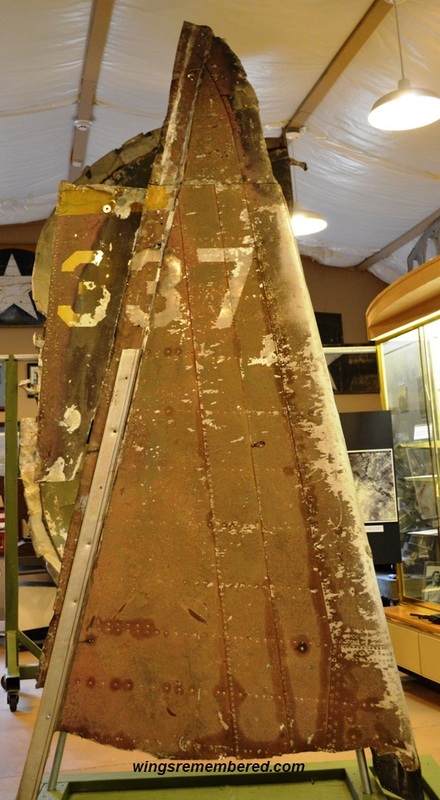 Because of the damage to his P-47, John ended up crash landing his P-47 near Logbierme, Belgium. As the plane slid to a stop he quickly climbed out of the cockpit closing the canopy and ran for the woods. Vernon was born on 10 November 1921. He was one of seven brothers and sisters. At the age of 16 he was accepted into Davidson College located in Davidson, NC. 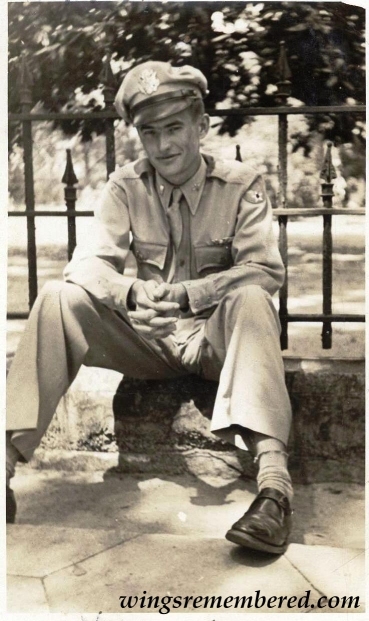 He joined the Army Air Force in 1942 and after earning his pilots wings became an instructor at Spence Field in Georgia. Later he decided to enter into the war as a pilot. Vernon was engaged to his childhood sweetheart Hilda Mayes when he left for Europe. 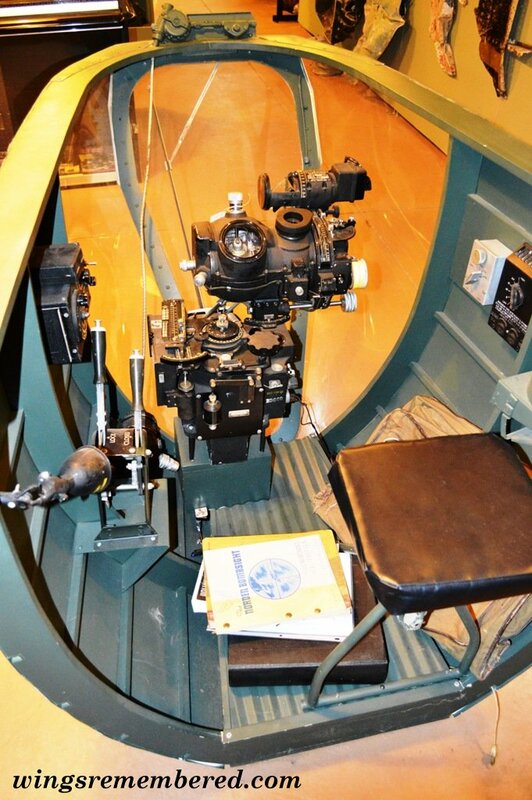 Charles Runion's Tennessee aviation museum is filled with what most folks would consider junk, but he's no hoarder. 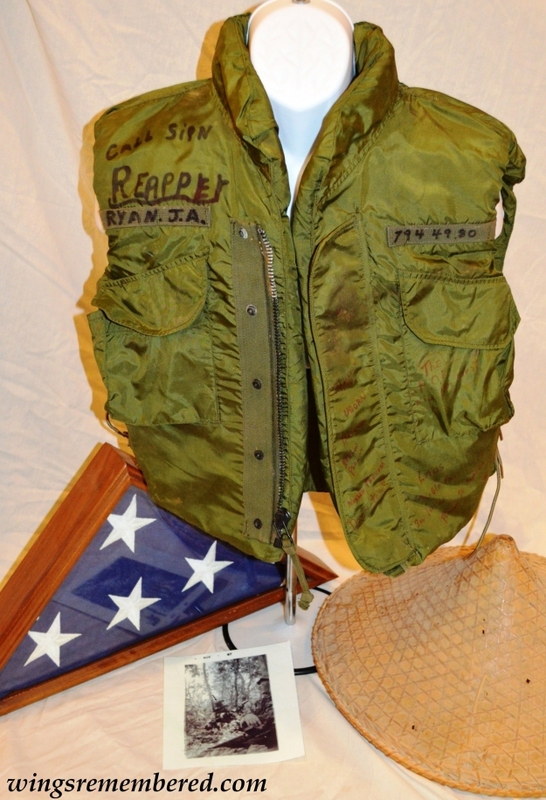 Wings Remembered is an unparalleled collection of mainly U.S. World War II artifacts recovered from crash sites and through donations of flight gear, uniforms, letters, diaries, medals and photos from the families of long-gone veterans. 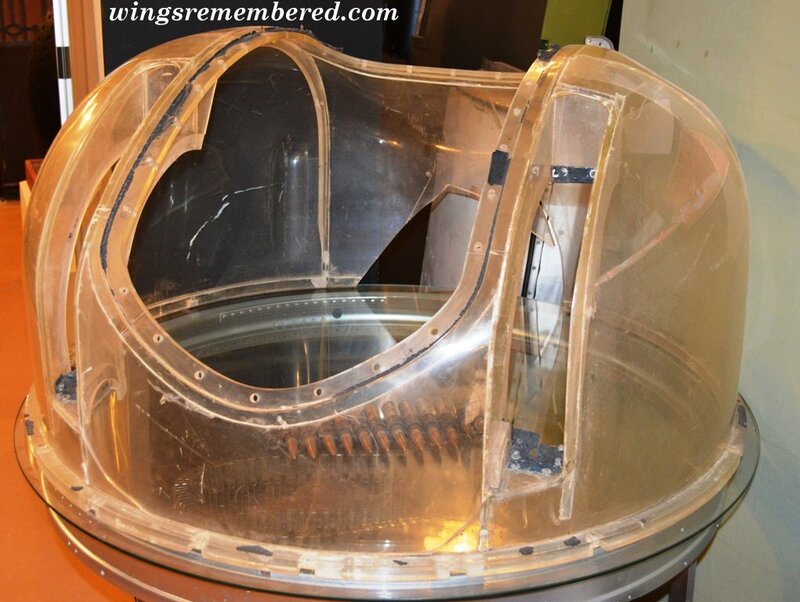 Cockpit sections, engine parts, a Norden bombsight and bombardier's compartment, rusty landing gear, crumpled wing and fuselage skins with insignias still visible… Runion has everything from a 12-foot-tall B-24 vertical stabilizer to an R-2800 valve rocker arm from a P-47 shot down during the Battle of the Bulge. 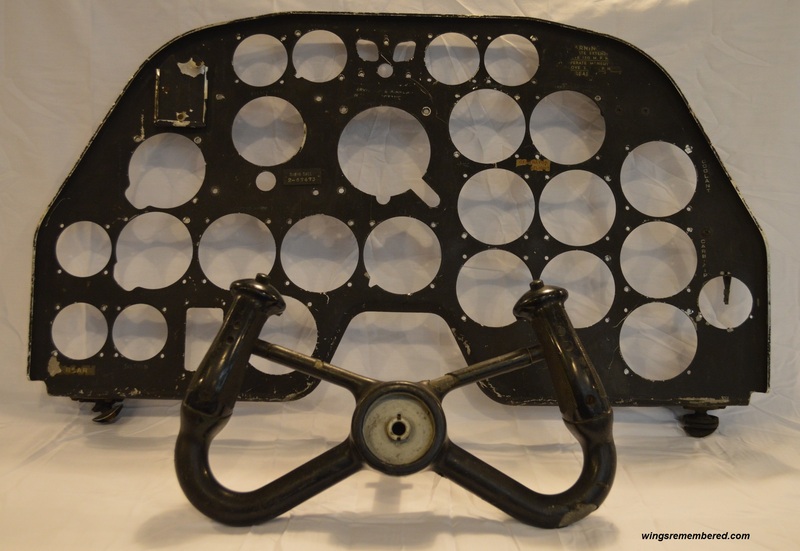 Captured B-17 303rd BG - 41-24585 "Wulfe Hund"
This B-17 instrument panel section was recovered from B-17F serial number #41-24585 of the 303rd Bomb Group. The plane crash landed in a field near Melun, France on 12 December 1942. 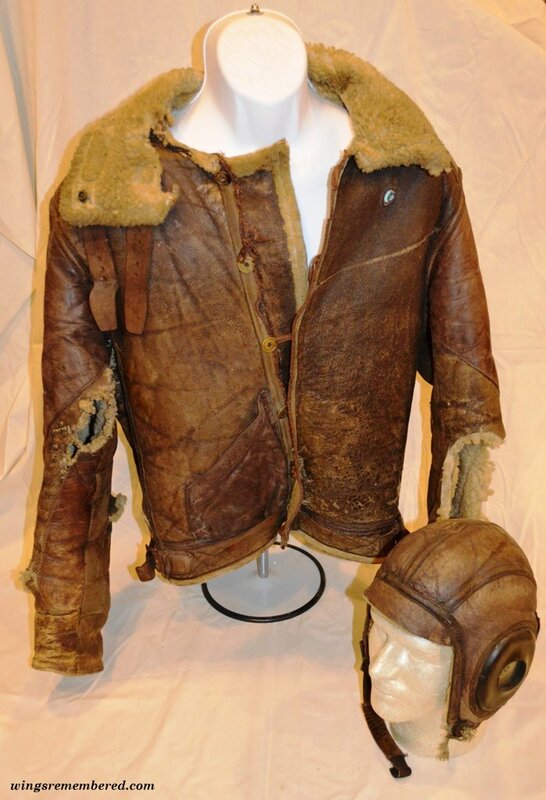 The Germans were able to repair it and fly it to Germany. This is reported to be the first B-17 the Germans were able capture intact and fly again. Read more: Captured B-17 303rd BG - 41-24585 "Wulfe Hund"
On 1 October 1943 the 44th Bomb Groups mission was to bomb the Messerschmitt aircraft factory located at Wiener Neustadt, Austria. 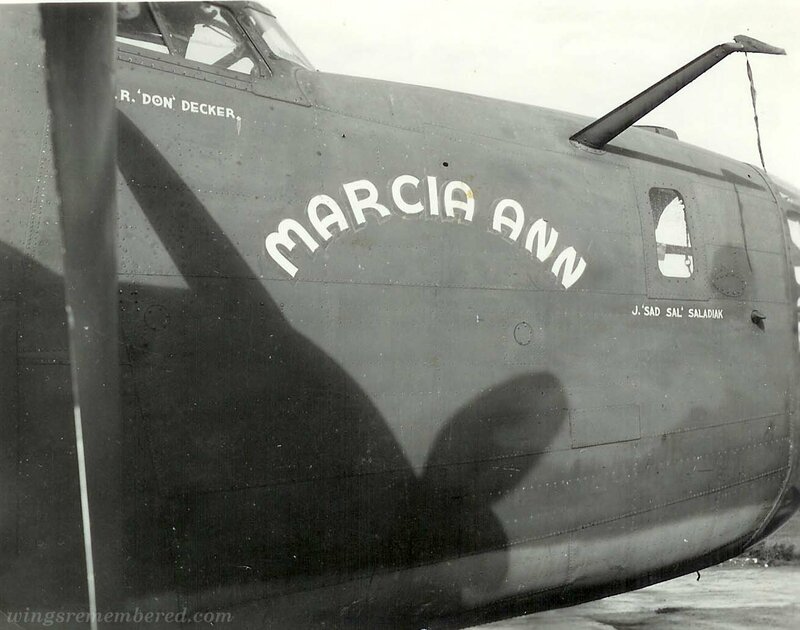 B-24 serial number 41-23816, named Black Jack of the 68th squadron was hit by flak shortly after dropping their bomb load while turning away from the target. The plane was on fire and crashed shortly after being hit. Of the ten man crew five survived. 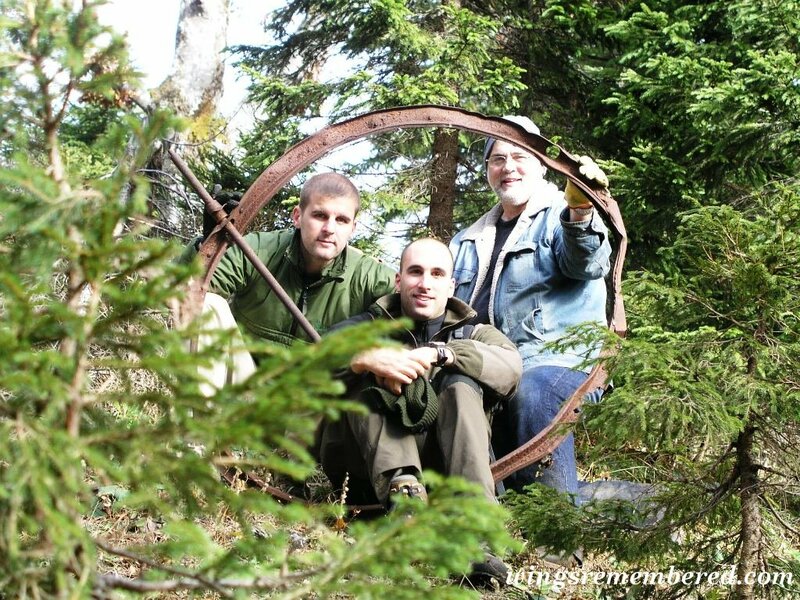 Here are the crew and their stories. May we never forget. 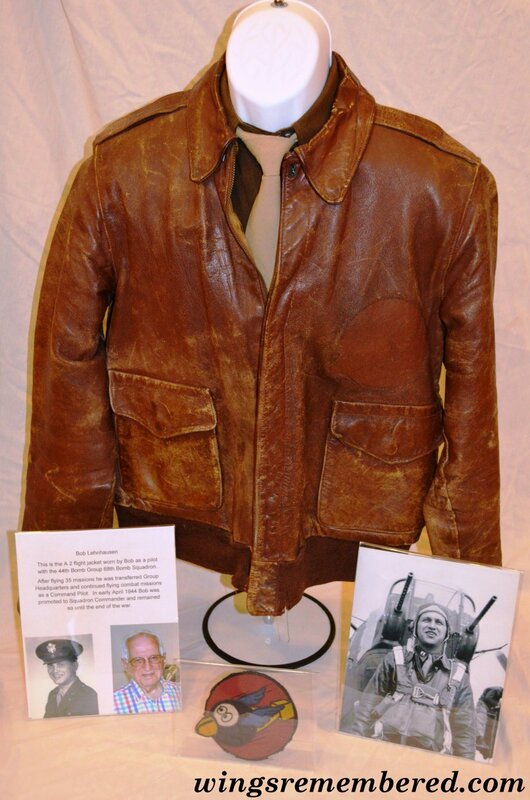 The jacket was worn by Capt. Bill Staggs a P-51 pilot with the 55th Fighter Group 38th Fighter Squadron. Bill's P-51 was named Wild Honey. On 23 April 1944 the 97th Bomb Group's target was the German aircraft factory at Wiener Neustadt, Austria. On this mission B-17 serial number 42-5943 of the 414th Bomb Squadron was attacked by enemy aircraft and hit by flak resulting in it crashing at Sieding not far from the target. Heavily damaged and still in flight the tail section of the B-17 broke loose and fell to the ground. 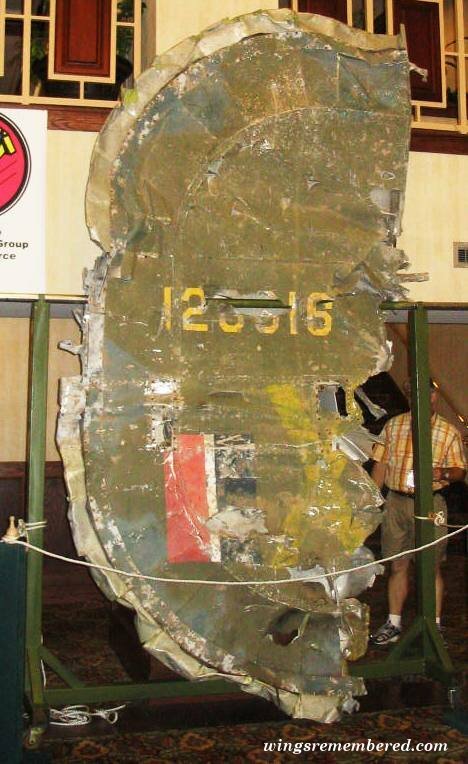 The German photo shows the tail section where it landed.